Whether it’s the Brit-pop goodness of Blur, the electro kookiness of Gorillaz or his many and varied collaborations across the past decade, there’s no musical genre that Damon Albarn isn’t seemingly comfortable in. 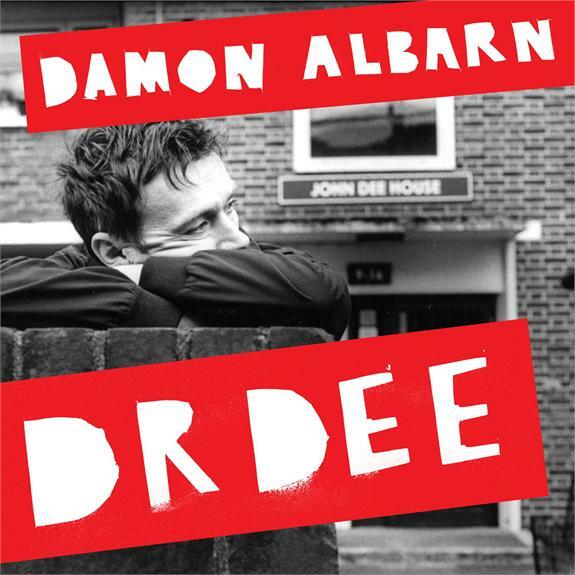 Now, inspired by the life of mathematician and former advisor to Queen Elizabeth the first, John Dee, Damon has created his forthcoming solo project ‘Dr.Dee’. Recorded partly in his home studio in London and partly with the BBC Philharmonic Orchestra in Salford, near Manchester, the album was mixed in Iceland and brings together 18 tracks that Damon has described as “strange pastoral folk”. And with a sound that’s been touted as blending “English choral and instrumentation with modern, West African and Renaissance”, consider us highly curious. ‘Dr.Dee’ will be released by EMI Australia on Friday May 04.